The costume workshop Designers on the Edge aims to provoke young and experienced designers over the boundaries of the forms, the materials and the techniques, considering the costume and its spatial relation as the body's edge, thinking about them as expressions of potency, wishes, limits or repression. 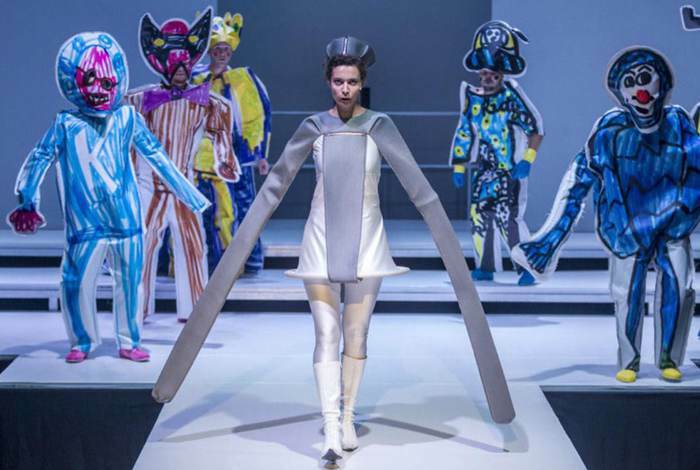 The costume will not be created as one external piece to be worn, but as a live piece, an acting part of body. 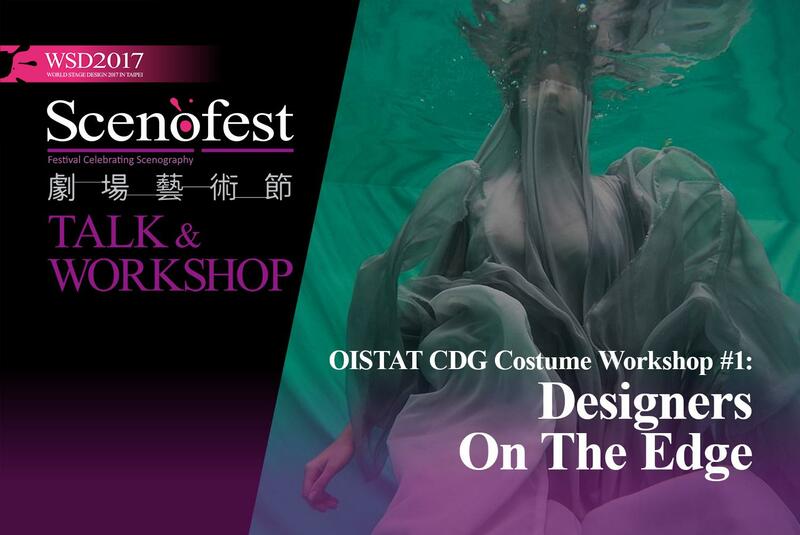 This workshop is for designers who wish to have a performance experience as part of creating, exploring their own inquietudesboth in the physical materialization as with the emotions expressed by their body/costume creation. 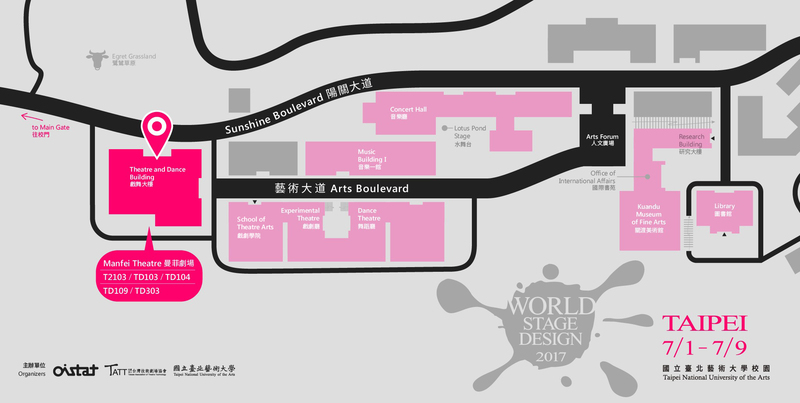 The workshop starts before WSD 2017, by inviting the designers to construct a process in relationship with the team leaders, through an exchange of e-mails. Receiving different types of impulses and provocations, the designers will reflect and create one proposal each, exploring possibilities of recreating new values and proceeds to creation, production and reception. 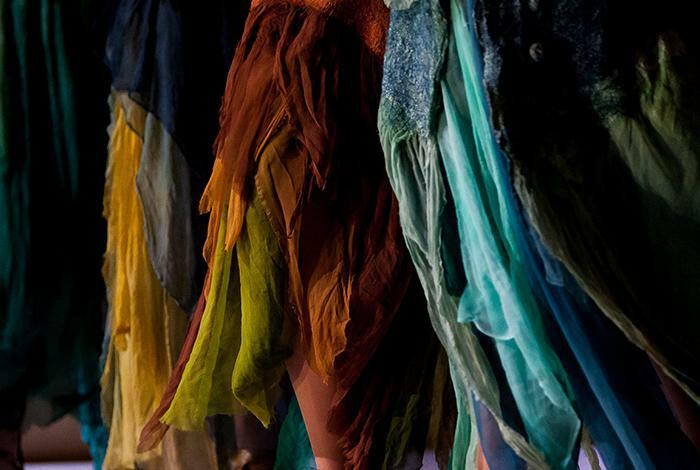 In this sense, this workshop is looking for personal processes where not only the costume but also its appropriation can result in an experience that could expand repertories and imaginations. 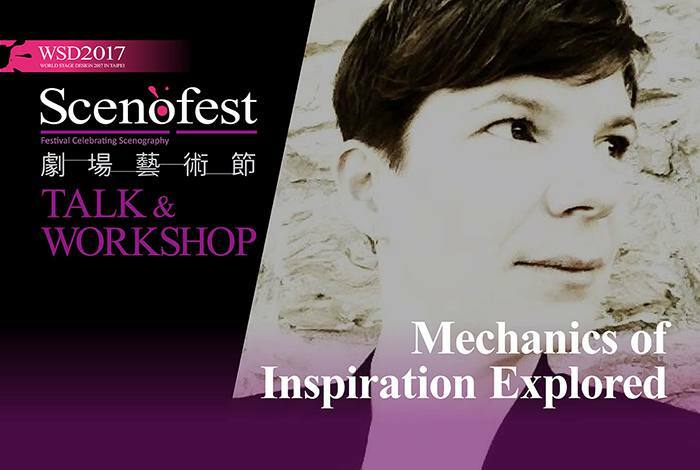 The results will be presented at the end of the workshop, with an open discussion about contemporary creative processes. Rosane Muniz, PhD, is a Brazilian artist, journalist, researcher and curator, and Professor of Costume Design and Creativity Processes at Centro UniversitárioBelasArtes de São Paulo. She is Vice-Head for Projects, OISTAT Costume Design Group. She was Brazilian co-curator for the Extreme Costumes exhibition PQ’11; Researcher for the Brazilian National Exhibition PQ’11 (Golden Triga); Editor, Brazilian Exhibition Catalogue (PQ’11 and PQ’15); Curator, E-Scapes 2014; Co-Curator, Brazilian National Exhibition PQ’15. She lectures and publishes internationally. Renato Bolelli is an art director, set and costume designer, architect, performer and visual artist. Bolelli is a PhD researcher in Performing Arts at the University of São Paulo, investigating the poetics of destruction. Since 2003, he developed projects in the areas of theatre, ópera, dance, performance and exhibitions. He is a member of Usina da AlegriaPlanetária artistic residence and exchange. Marcelo Denny, PhD, is a theatre and art director, set designer, visual artist, performer, and curator. He holds a Master’s Degree and a PhD in Performing Arts at the University of São Paulo, where he teaches scenography and performance art. He is the co-founder of DesvioColetivo among other theatre companies. Denny is the winner of several Brazilian theatre festivals. His creation BLIND was part of the Brazilian exhibition at PQ’15. Marcos Bulhões, PhD, is a director, actor, professor and researcher. He holds a Master’s Degree and a PhD in Performing Arts at the University of São Paulo, where he is a teacher of directing and performance. Bulhões is one of the directors of the performance BLIND and of the DesvioColetivo group, with whom develops his academic research entitled “Performative Coralities” and “Brazilian Urban Intervention” with Marcelo Denny.